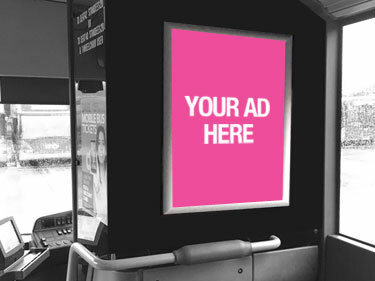 Passenger panels are an excellent size and format for internal advertising, they offer good dwell time for communicating your message to passengers as they travel. The panels are positioned at eye level in prominent locations, usually behind the driver on single deck buses and near the stairwell on double deck buses so they are guaranteed a consistent flow of on-bus passenger traffic in these areas. 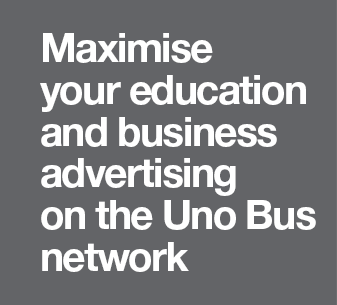 A great advertising opportunity for all event and campaign activity.